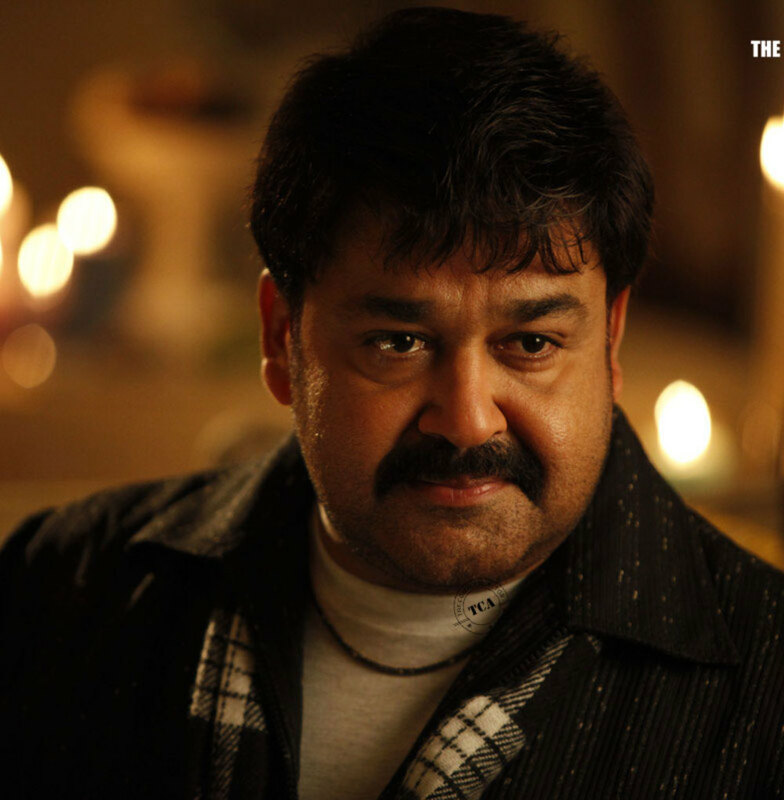 The most anticipated Malayalam movie, Casanovva, that features our own superstar Mohanlal in the lead is all set to release on 26th Januvary. 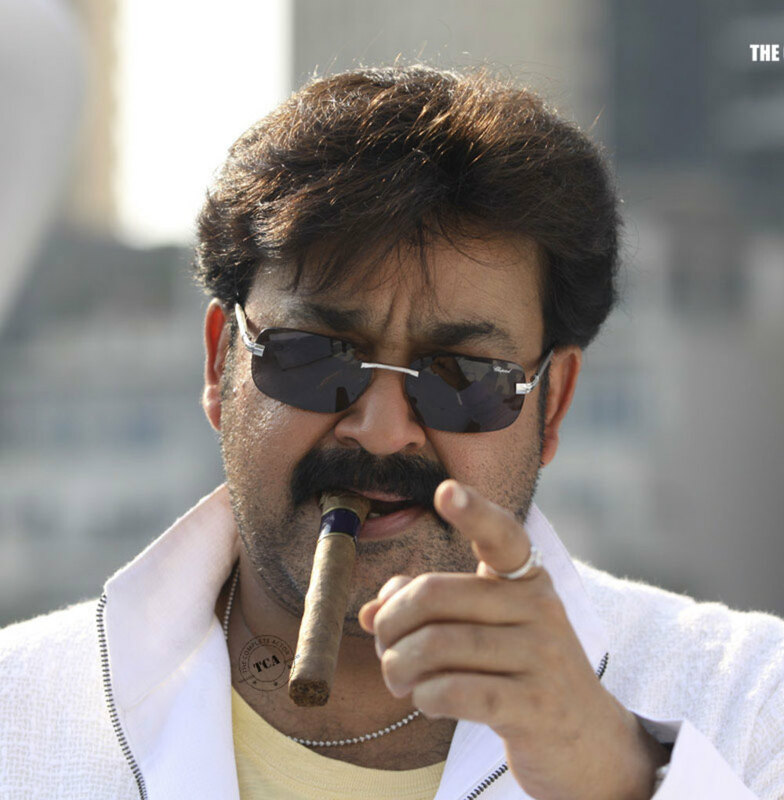 This new Malayalam movie Casanovva is considered to be the most expensive movie ever in the history of Malayalam films and is sure to become such a stylish movie that every Malayalee viewer can be proud of Casanovva, the stylish romantic thriller is being directed by Roshan Andrews and produced by C J Roy under the banner of Confident Group. 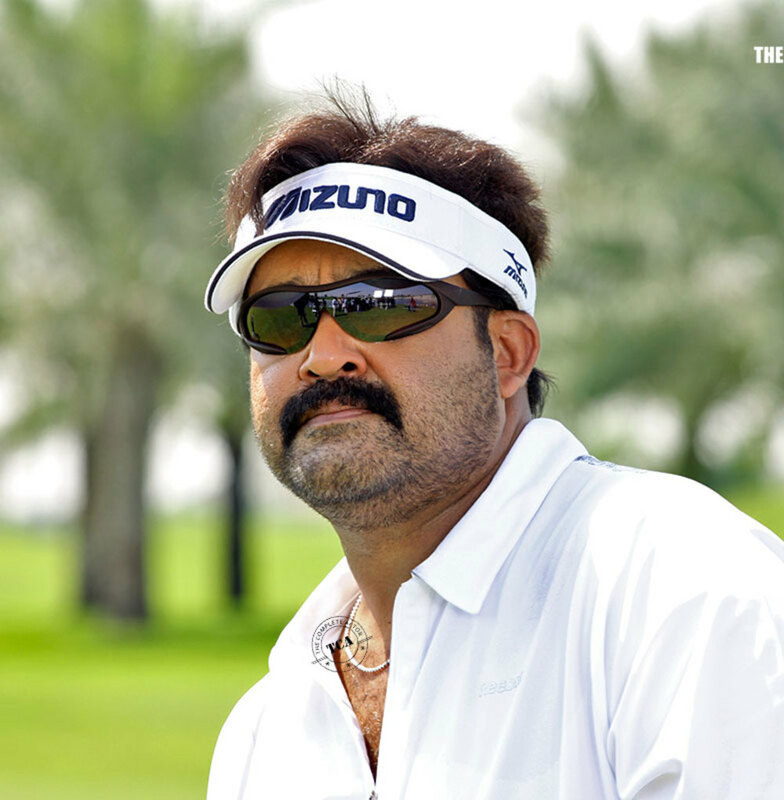 This big budget Malayalam movie, Casanovva will present Mohanlal as an international flower merchant, who loves each and every beautiful thing in this world and apart from him, this new film also features Shriya Saran, Lakshmi Rai, Roma, Sanjana, Jagathy Sreekumar, Lalu Alex, Shanker etc in the lead and has been shot at various exotic locations like Dubai, Bangkok and Banglore. 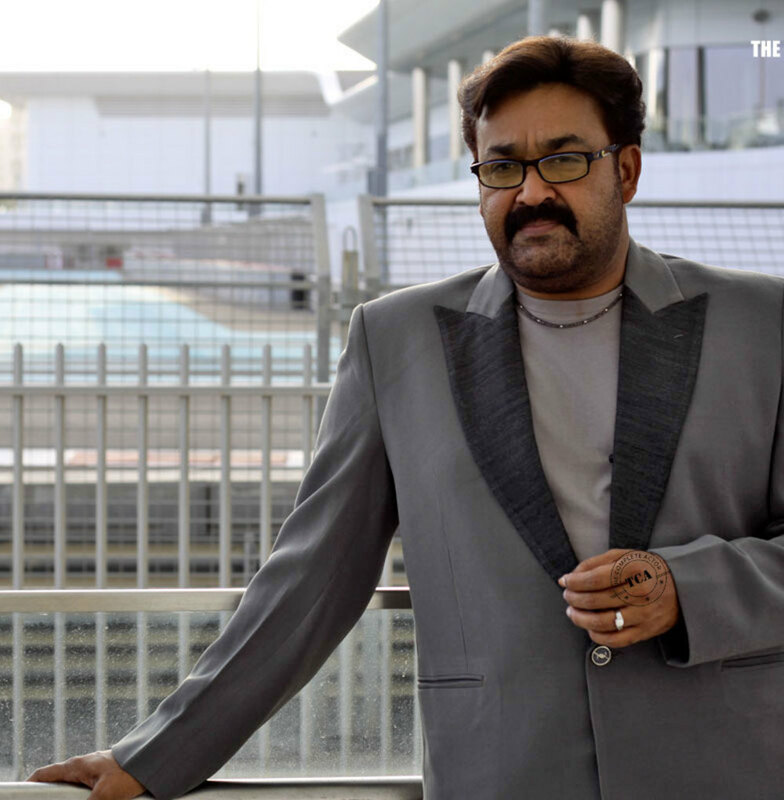 This new film Casanovva, that marks the come back of the hit pair, Mohanlal-Roshan Andrews (earlier films being Udhyananu Tharam and Ividam Swargamanu) will have the script work done by the Sanjay-Bobby duo. Casanovva, which will arrive with the tagline of "Love can cure every crime" is all set to get distributed all across Kerala through Maxlaab Entertainments.